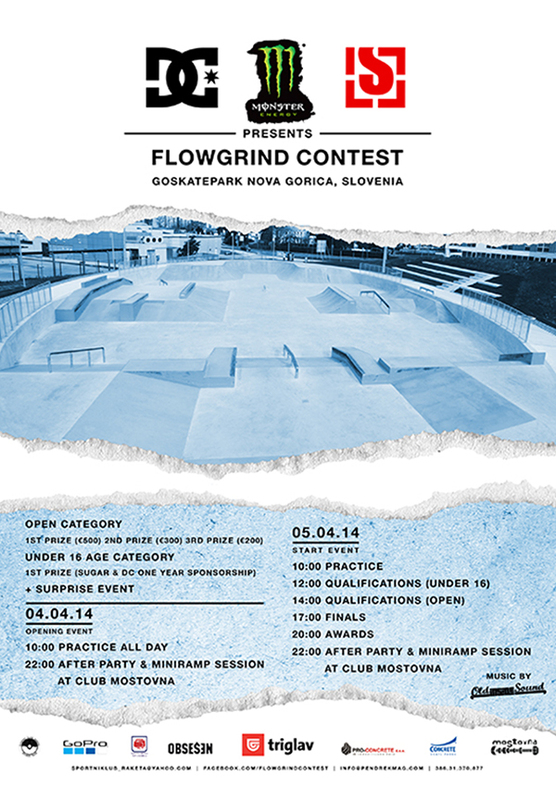 We survived the 1st official Flowgrind International Skateboarding Contest in a brand new skatepark in Nova Gorica. Prior to arrival, spectators were able to check weather conditions via live stream camera. 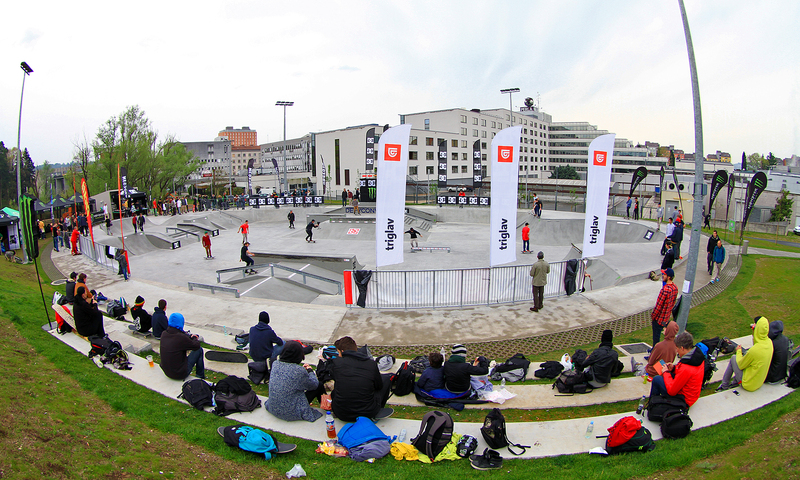 Event got filled with skaters and spectators. As soon as spring showers stopped, volunteers were quick to dry up the park. 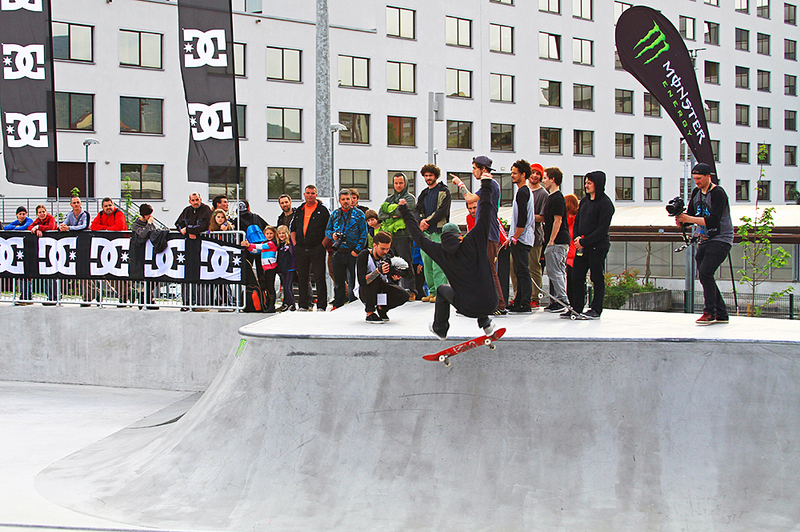 The contest format was three skaters in three-minute jam sessions. 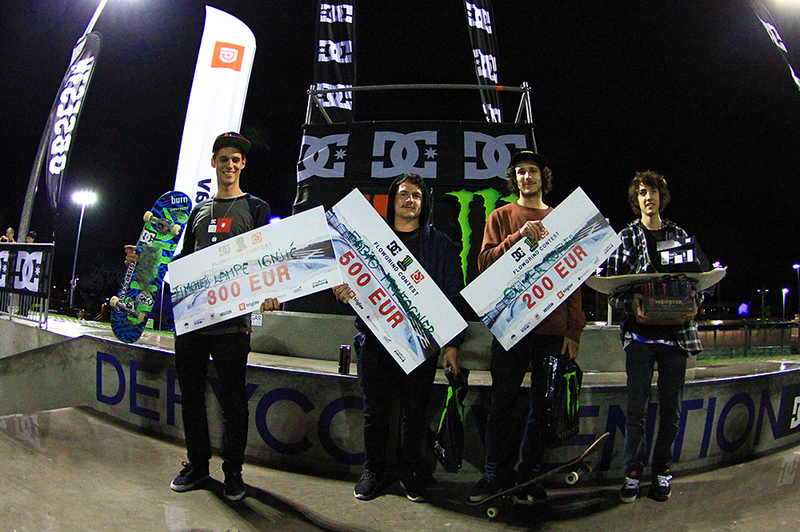 In sponsored category, Fabio Montagner dropped hammers left and right, earned 1st spot, and in non-sponsored category Rene Torkar came on top with a solid bag of tricks. Nino Fanuko surprised everyone with a switch 360 Flip down a double set. In night hours, crowd moved to Mostovna club for the after-party. 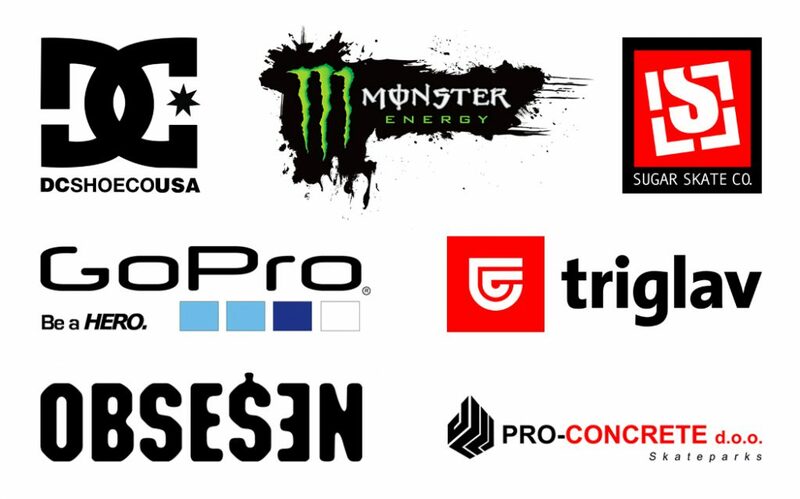 Luka Bizjak, Christopher Khan, Anže Lemovec, Robert Perko, Dean Gostimirović, Miha Vogrinčič, Fabio Montagner, Timotej Lampe Ignjić, Denis Pušić, Michele Salini, Anže Lejmr and Jan Petkovič.